Wehrlein, who starred last time out in the Santiago E-Prix, was the fastest driver in group two and retained a top-six place to earn a spot in the superpole shootout. 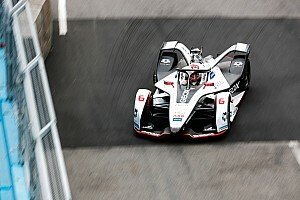 The former Formula 1 driver then ran fourth in superpole and deposed provisional polesitter di Grassi with a 59.347s lap, helped by an impressive attack on the final sector through the chicane. That pole lap set up a showdown between Wehrlein and one of the other stars of qualifying: Nissan e.dams's Oliver Rowland. 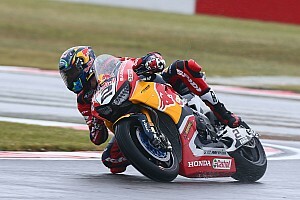 Rowland outqualified his teammate and former champion Sebastien Buemi in both the group stages and in superpole, but lost out on a chance to take pole after a scruffy end to his lap included a large lock-up approaching the final chicane. 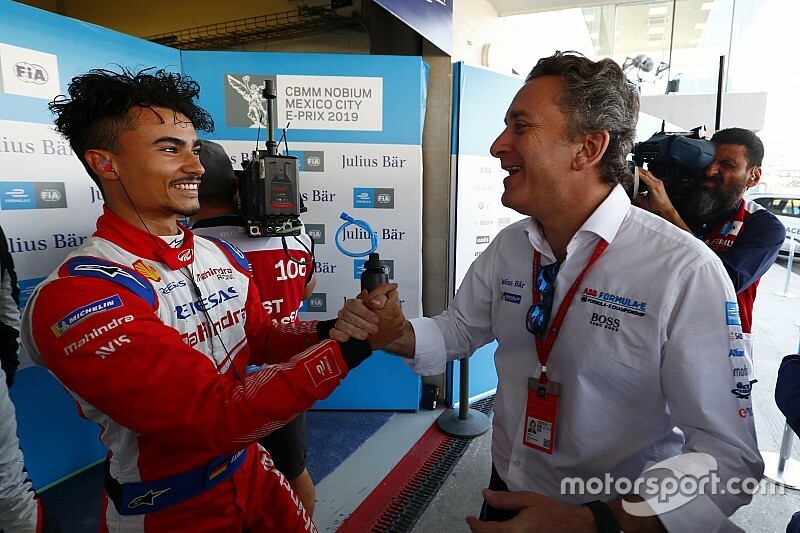 That left Rowland fourth on the grid, trailing Felipe Massa by one tenth of a second after the Venturi man made his first appearance in superpole and ran close to Di Grassi's second-place benchmark. Antonio Felix da Costa was the only driver from group one to make superpole and qualified fifth ahead of Buemi. Championship leader Sam Bird failed to progress from group one after a suspected driveshaft problem brought his Envision Virgin Racing machine to a halt before he had set a flying lap. Bird will now start the Mexico City E-Prix from last on the grid. 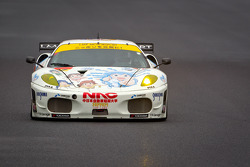 While one BMW Andretti driver was able to squeeze into superpole, da Costa's teammate Alexander Sims was shuffled into seventh place. 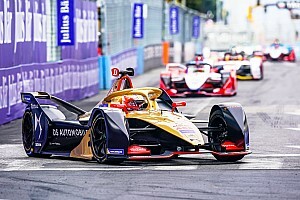 Reigning champion Jean-Eric Vergne was in superpole contention following group two's running until Rowland's stunning lap in the next group pushed him out, with the DS Techeetah man eventually qualifying eighth. 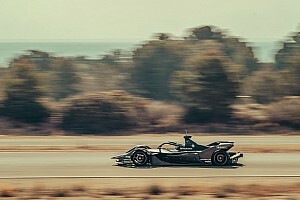 Edoardo Mortara took ninth in a much-improved Venturi showing, ahead of Oliver Turvey as the NIO driver bounced back from his second practice session error. Jaguar's Nelson Piquet Jr could only qualify 11th, despite starting in group four, after a lurid slide on the exit of the Turn 6 right-hander almost ended with a crash into the outside wall. Vergne's Techeetah teammate Lotterer was 12th, two places ahead of Dragon's new recruit Felipe Nasr. Nasr impressed by outqualifying 13th-placed teammate Jose Maria Lopez by 0.083s. Gary Paffett was the best-placed HWA driver in 16th in another difficult showing for the team, with Stoffel Vandoorne all the way down in 20th. Virgin Racing's Robin Frijns could only take 17th but is under investigation for impeding Jerome D'Ambrosio's fast lap, the Mahindra man settling for 19th behind Jaguar's Mitch Evans.